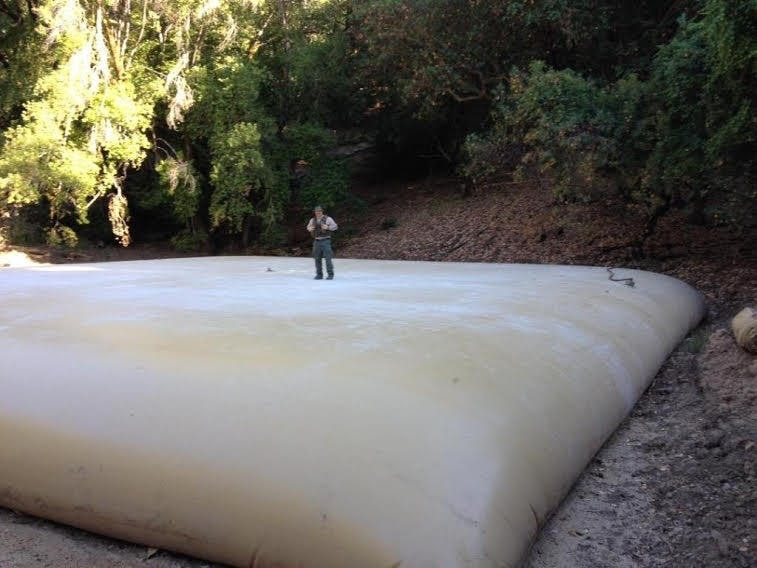 This massive grow raid in Humboldt, California illustrates how cannabis prohibition doesn’t just harm the people — but the environment too. The street value of the marijuana was estimated to total 26.5 million dollars, money which would be collected by the growers untaxed. Also note that it’s a challenge for these growers to bank the money, given they can’t claim an income of that magnitude, meaning it’s up to the growers to find a safe spot to stash it all. For this reason, illegal growing creates a huge criminal risk and often leads to increased violence. 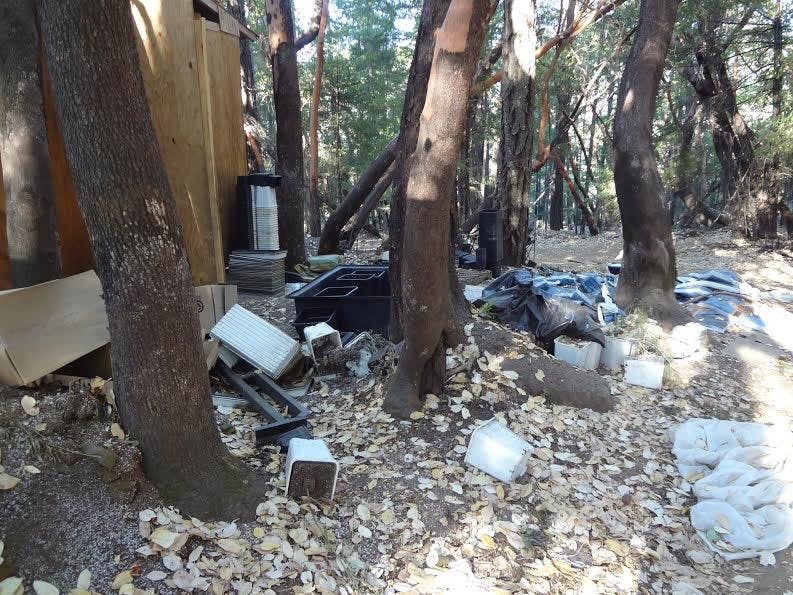 In addition to these goods, deputies uncovered improper disposal of garbage, unpermitted grading of land, and water diversion on the 7 parcels of property. In case you were unaware, California is currently in a drought. 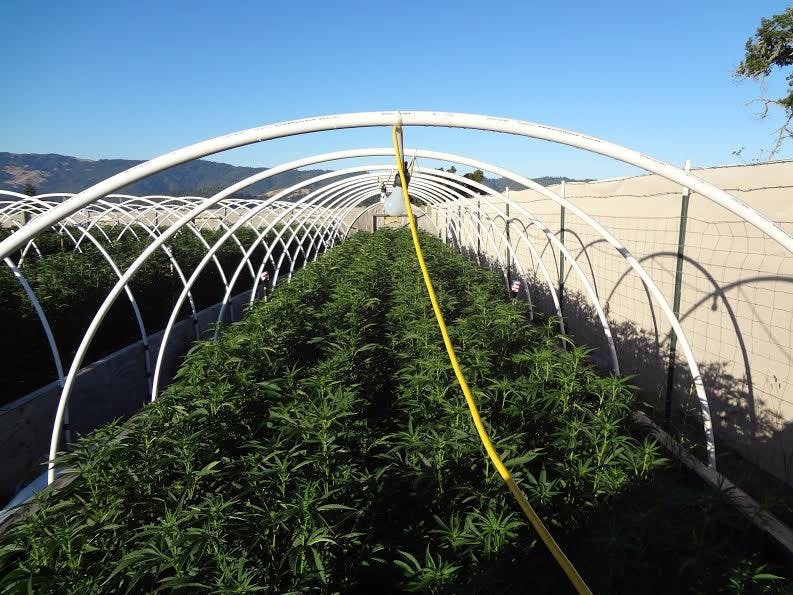 The environmental impact of illegal growing in Humboldt is nothing new, and has been a topic of much contention in the environmentally-conscious community. The degradation caused by these massive unregulated growsites is one of the lesser-publicized motivators behind cannabis legalization, but is of monumental importance to activists that wish to preserve the pristine nature of Northern California. Just one more reason to add to your never-ending list of reasons why cannabis legalization is a necessary political change for the betterment of America, for the people and the land!